The transformation that the taxi industry has experienced in the last decade has been remarkable. 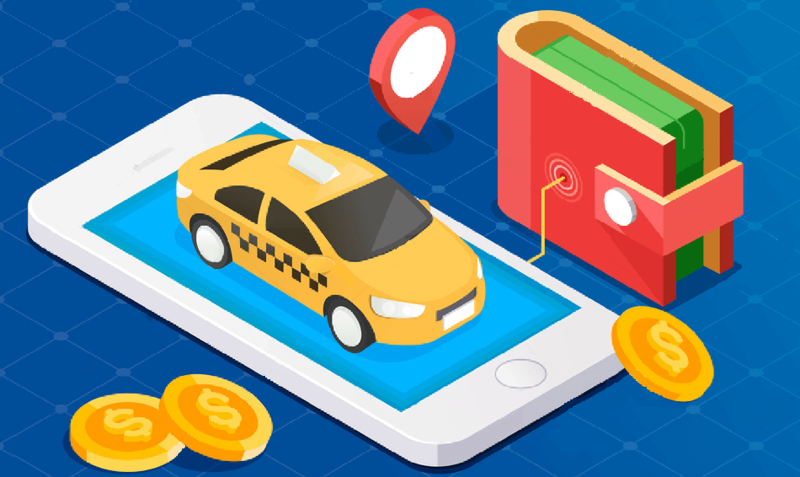 Technological advancements have played a significant role in shaping the taxi ecosystem and we now live in an era where a customer can use a taxi app to book their next ride within seconds. The global taxi market continues to rise, with the US and UK running neck-to-neck for its increasing adoption of ride-hailing businesses. One of the emerging markets is the UAE, which has garnered much interest from the taxi businesses across the world owing to its reputation for being the hub of economic growth. So, what is the fate of the taxi market in the USA, UK and UAE for the upcoming years? Will we continue to witness the growth of the ride-hailing businesses and will there be any factors at play? Let’s take a look at some of the revenue forecast and trend predictions for the tax industry. According to the 2019 business forecasting reports, the taxi market in the USA, UK and UAE will showcase 25% growth over the next five years. In 2020, the US market is expected to generate 2.81 billion USD revenue where the UK will go a notch higher with 2.94 billion USD. At this date, a minimum 15 million ride-hailing trips are made around the world. According to the analysts at Goldman Sachs, this number is bound to take a huge leap with the daily trips predicted to reach 97 million by 2030. Multiple trade analysts continue to vouch for the ride-hailing market to soar to greater heights, all with Uber Technologies Inc and Lyft Inc. and Hailo procuring million-dollar investments from VCs. The future will introduce sustainable and innovative transportation. From electric cars, hybrid vehicles to driverless cars, the next few years will change the way people commute from one place to another. This change will reflect the taxi market as well. Many countries around the world are welcoming this eco-friendly wave of electric and hybrid cars within their taxi businesses. In fact, Dubai’s Roads and Transport Authority (RTA) have already rolled out 50 Tesla electric vehicles for the limo fleet while the UAE is set to introduce 1,582 hybrid cars by the year 2018. It won’t be long until all the countries will follow suit. Get ready to witness an increase in adoption of new-age vehicles and its growing influence in the lucrative taxi industry in the upcoming years.